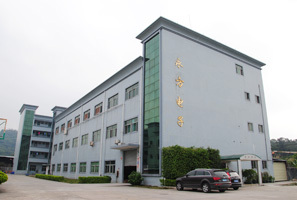 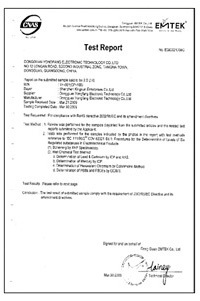 Dong Guan Yong Fang Electronics Factory covers an area of around 8,000 square meters. 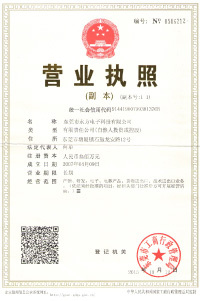 In the ISO 9001 : 2008 and BSCI qualified factory, there are more than 300 skilled employees, 30 QC staffs, and more than 5 R&D engineers. 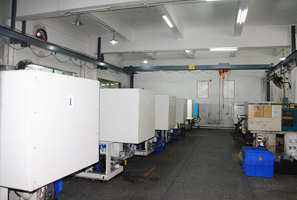 Daily output reaches up to 60,000pcs. 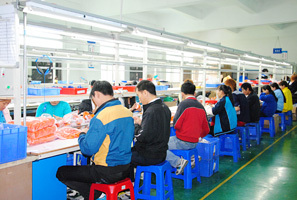 We manufacture 70% of electronic components in our well equipped factories, ensuring stable product performance, high product quality, competitive product costs and fast delivery. 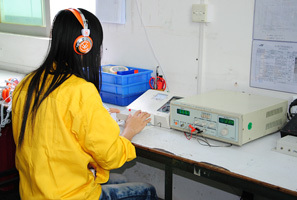 In addition, 30 QC staffs conduct strict visual and mechanical product tests to ensure that the qualification rate for the finished products is no less than 99.8%. 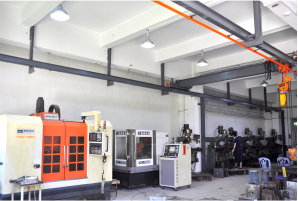 With over 19 years of experience and the strong R&D surpport we fully possess the capacity to handle your orders, including 2D design, 3D design, prototype sample making, acoustic engineering, molding development, coating, assembly. 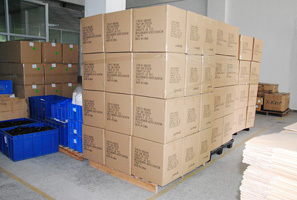 Now, we have been successfully cooperating with customers from Europe, Asia, North & South America, Africa, and Middle East. 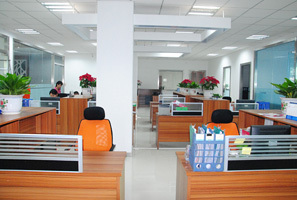 We are dedicated to providing customers from worldwide of innovative products and customer-satisfaction oriented services. 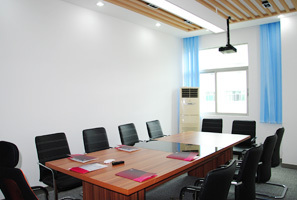 And we are looking forward to establishing long term business relationships with clients from home and abroad. 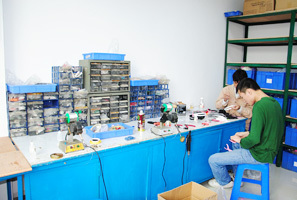 Participated in the Hong Kong Electronics Fair, booth number 5D10, booth area of 18 square meters. 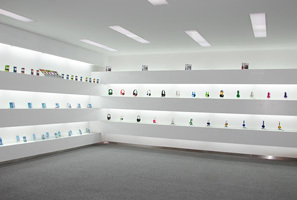 Participated in the Dubai Electronics Show, booth number 7C08, booth area of 9 square meters. 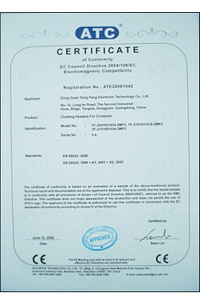 Participated in the Hong Kong Electronics Fair, booth number 7M16, booth area of 18 square meters. 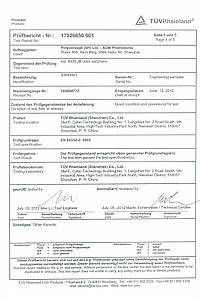 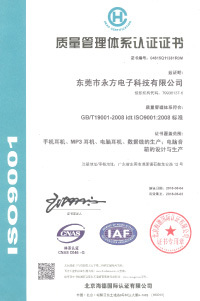 Dongguan factory passed IS09001 2000 certification. 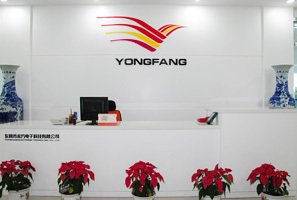 Dongguan Yongfang Electronic Technology Co., Ltd. was established.